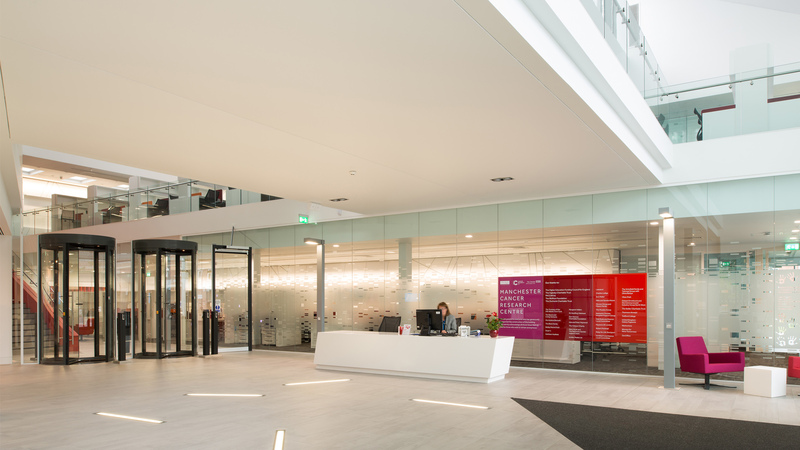 The Manchester Cancer Research Centre creates a centre for excellence in cancer research and treatment. 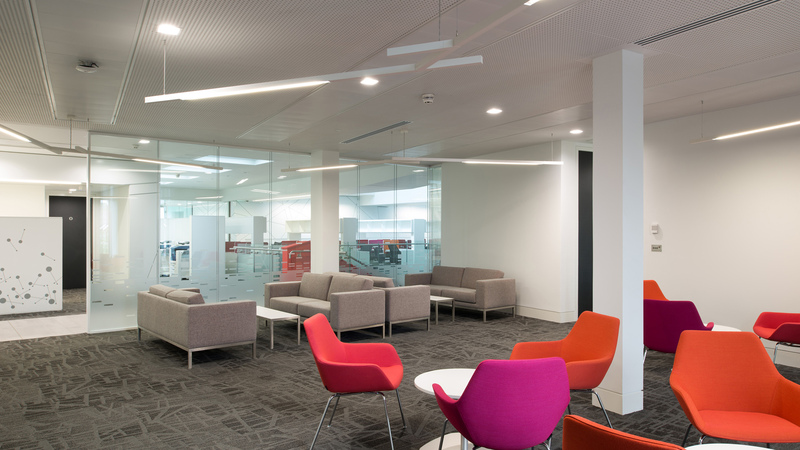 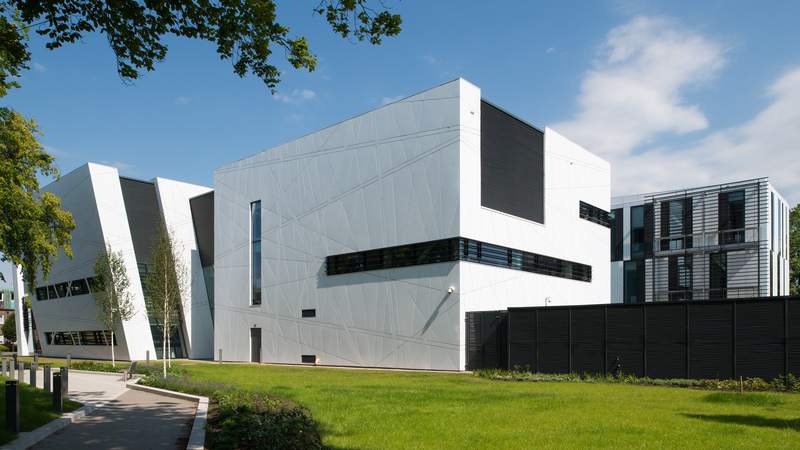 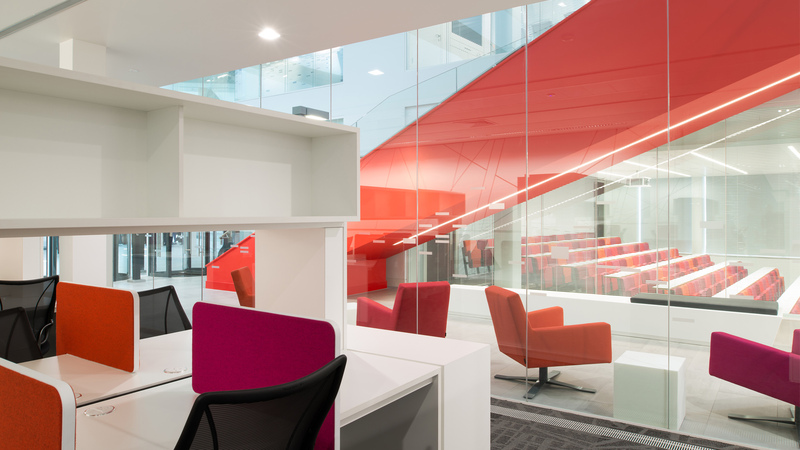 The new facility designed to NHS technical memoranda features a clinical trials unit with public access as well as administration and office accommodation. 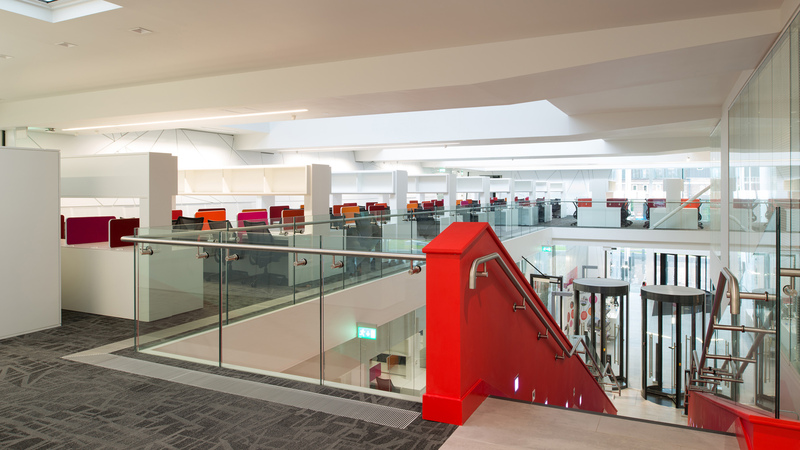 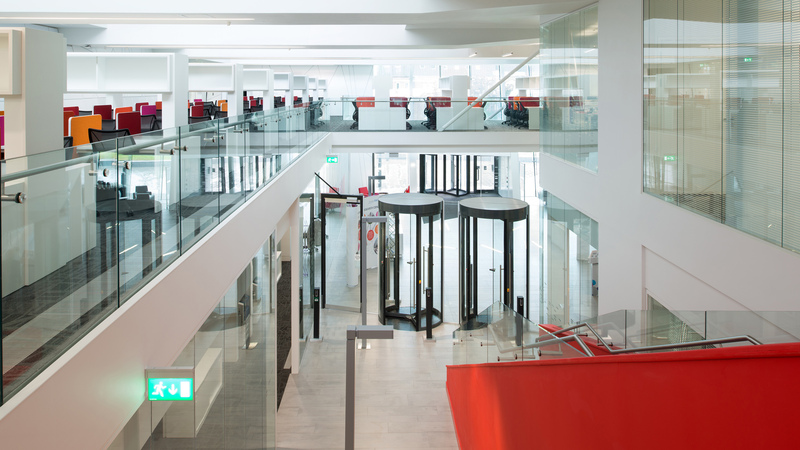 Laboratory accommodation within the facility for 150 cancer researchers in several groups comprises laboratory spaces, academic offices, write up spaces, a lecture theatre, and a bistro.